The 2018 vintage was something of a miracle for Jean-Michel Droin. Never in his career (which now spans half a century) had he seen such a combination of quality and bumper quantity. 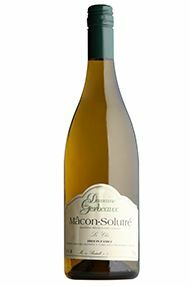 His 2018 Macon-Solutré Le Clos is characterised by sunny aromas of peach, pineapple and ripe citrus fruit. Raised exclusively in stainless steel, the palate feels rounded yet refreshing. In short, this is a great all-rounder – and not only for the cricket season. Drink now to 2021. 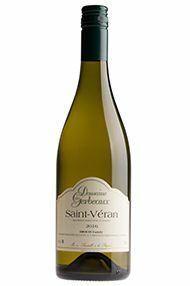 This is an elegant, mineral St Véran, which gives little indication of the long, dry summer that characterised the 2018 vintage. 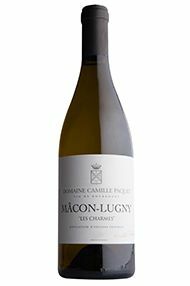 It was raised in stainless steel, rather than oak, and bottled early (in March 2019) to emphasise its vibrant acidity and fresh, white-fruit aromas. It will gain texture and complexity in bottle, but is tough to resist now as an apéritif, or perhaps paired with a Caesar salad. Drink now to 2022.